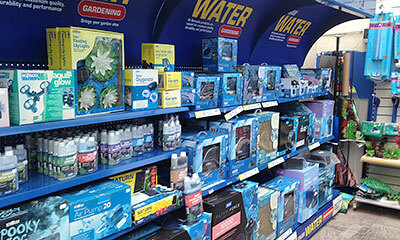 We stock everything you need to get your tank up and running aswell as ensuring it stays clean and healthy. 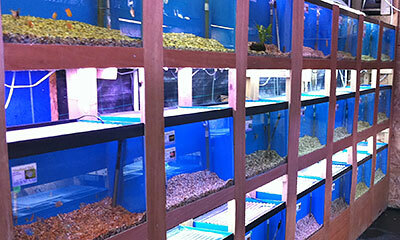 We have a wide variety of plants and ornaments to create that perfect fish friendly environment. 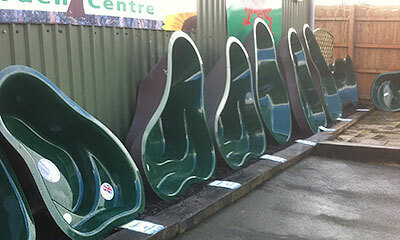 We have many ponds to choose from instore ranging from preformed fibreglass and preformed plastic to PVC liner. We also stock all the equipment you will require to run a pond, including pond pumps and filters to food and treatments.